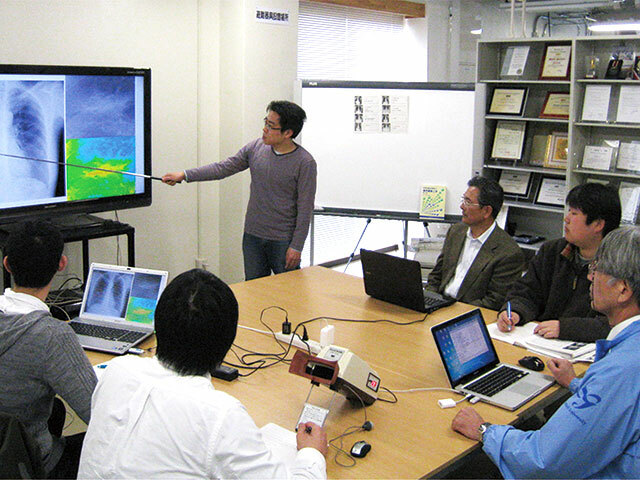 The ICEE is an affiliated educational organization of the Faculty in Engineering (established 2004), is intended to enlighten people in regard to the importance of technology and innovation through innovational education and to contribute to cultivation of creative human resources and research. The center’s activities are 1) Planning of innovational engineering education program, 2) Assistance for learning-by-doing instruction of innovational engineering and machine shop practice, 3) Assistance for educational and research devices and innovation circles on campus, and 4) Assistance for innovational engineering education and technology in the region. 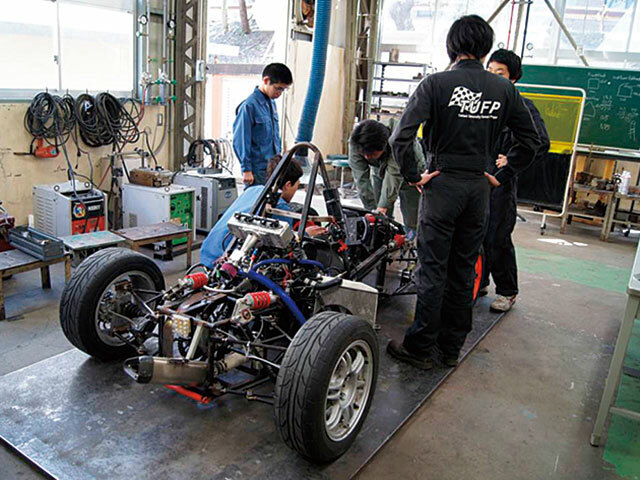 Although the Center is nominal1y affiliated to the Faculty of Engineering, it aims to focus on innovative industrial arts education aimed at the entire university. 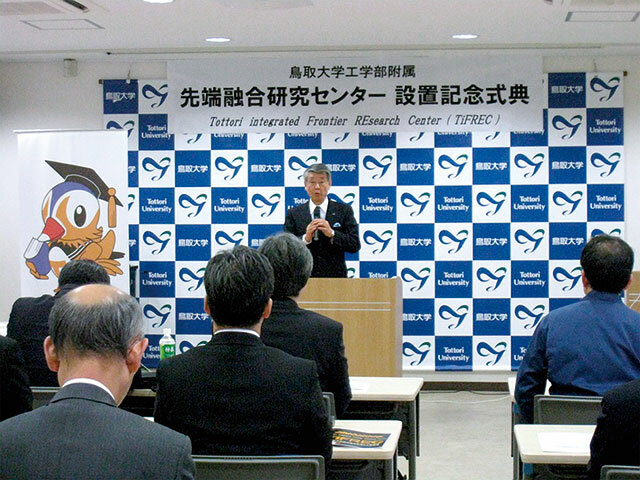 The Tottori University Cross-Informatics Research Center (CiRC) was founded in April 2008 by the contribution from several companies located in Tottori Prefecture. In this center, our research activities are performed for following aims. Forming research base of electronic displays including liquid crystal displays (LCDs). Training “Next Generation Professionals” - engineering doctors with advanced skill. Contribution to society through practical use of our basic research and industrial revitalization, specializing in electronic device and information technology. You can see our great variety of research activities at this center, such as basic material, device development, magnetism and memory, medical electronic information, IT development, industrial revitalization and management. We have achieved success in various fields of patents and theses from this center. It also has an important role as a training institute for doctorial course students, a dozen of trainees at present. 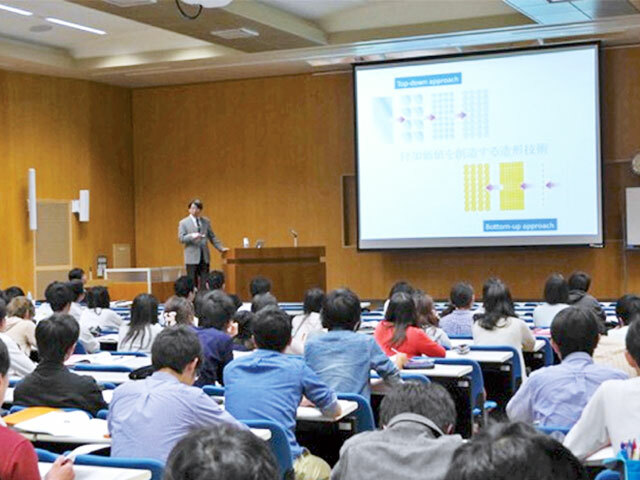 Center for Research on Green Sustainable Chemistry, Tottori University is the youngest research center in our university and was founded in October 2014. 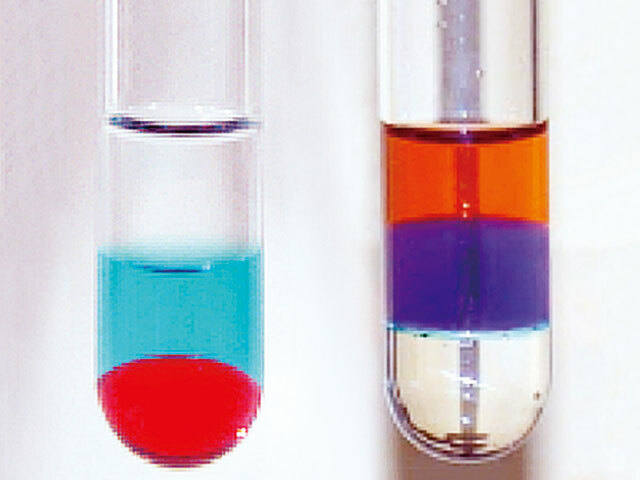 To realizing GSC is now well recognized as the most important task among chemical industry. We have several strong research teams in the fields of GSC, such as ionic liquids chemistry, lithium ion battery, solid catalysts, and bioengineering. The main mission of our center is therefore to promote R&D on Green and Sustainable Chemistry through activities in the five division, green reaction media, green energy, green catalyst, biotechnology, and environmental impact assessment. Our center is also responsible to the training institute for graduate school students. To this aim, we invite several frontier researchers from abroad every year and have GSC seminars using English as an official language. 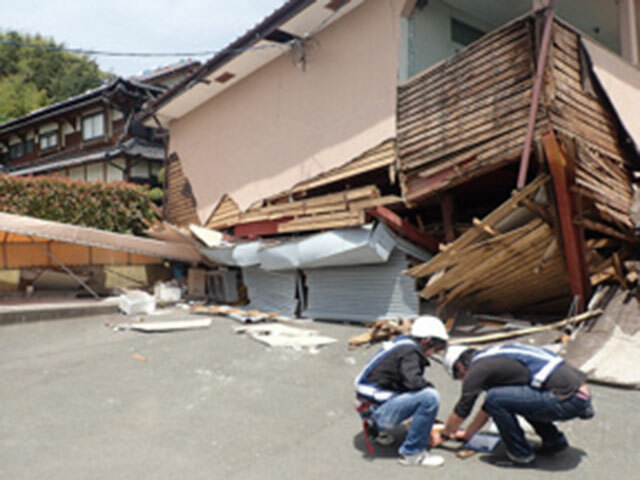 Safety and disaster prevention division. The center aims to build the prevention system against natural disasters, to establish and maintain regional public system and to systematize regional information on public transport and daily life of local communities. 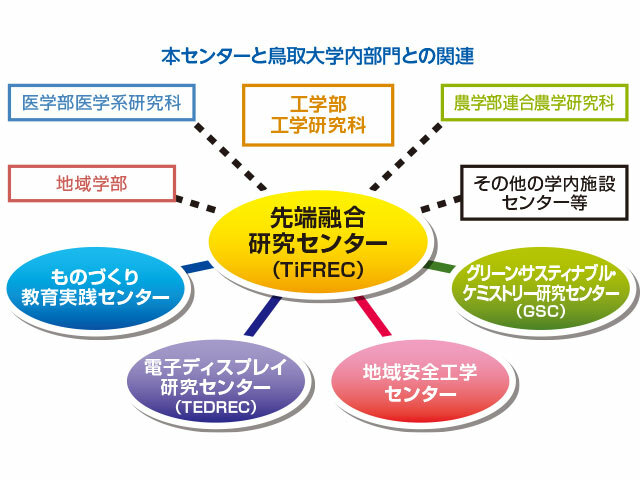 TiFREC (Tottori integrated Frontier REsearch Center) was founded as the fifth center in the faculty of engineering on January 1, 2014. 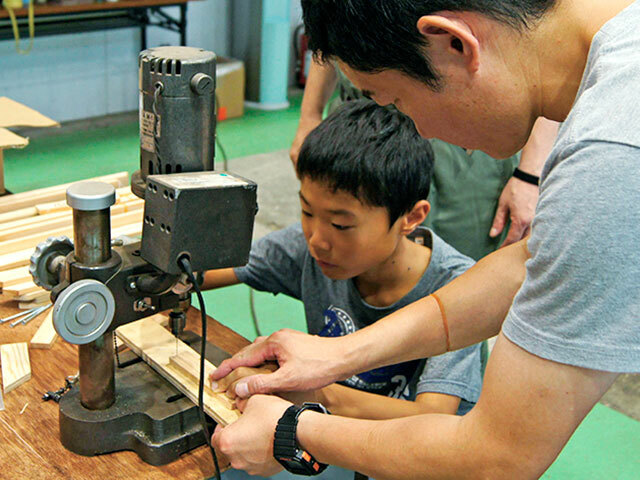 This center will be a base for the innovation of industrial structure and creation in local society, which consists of "academic" of Tottori University, "industrial" of the local industrial society and “governing” of self-governing body. 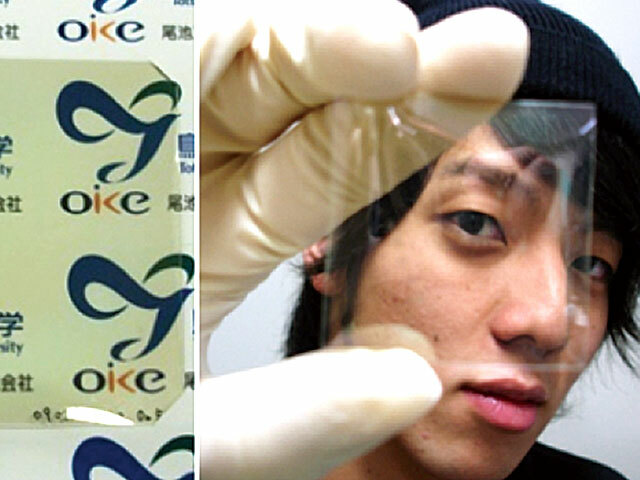 Main fields are information, electrical engineering, and biotechnology. 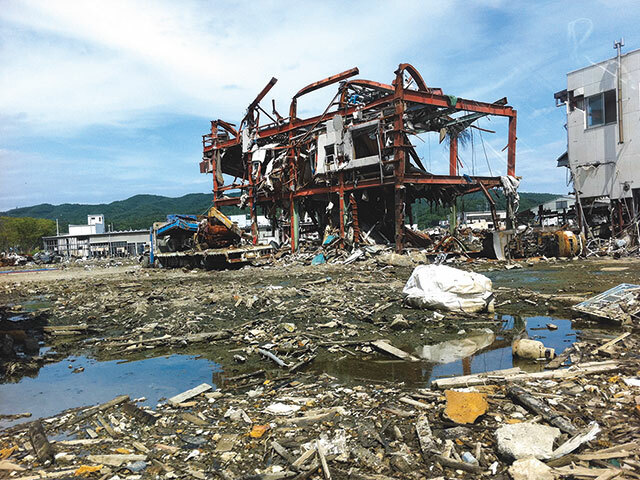 However, many researchers in the faculty of engineering will belong to this center and investigate many problems from the corporations in the prefecture of Tottori. The targets in the center are (1) the formation of base for cooperation between Tottori University and the industries, (2) personnel training of technicians and researchers in next generation, (3) activation of the local industry".